This dish is best served with crusty bread and unsalted butter. Heat a pan with a little olive oil in the base. Add 3 handfuls of mussels to the pan. 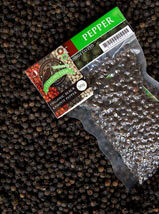 Season with the ground black pepper at this stage. Pour in the cider and cover. Check to see if the mussels are cooked by checking their shells have opened. 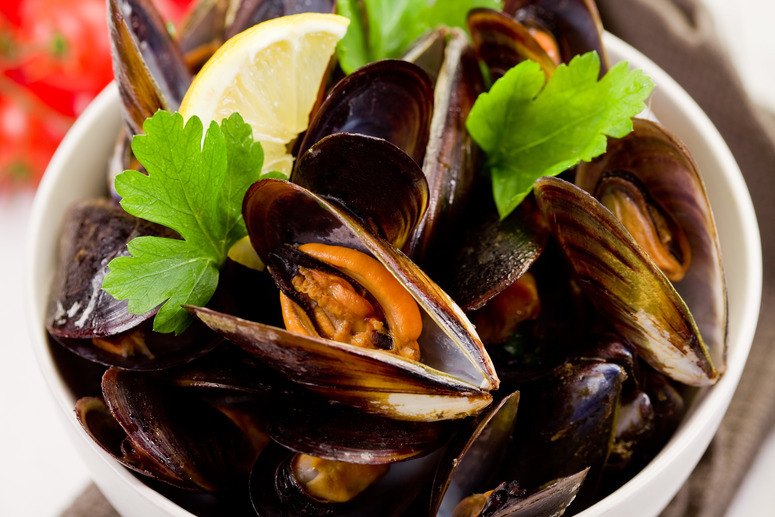 Don't eat any mussels that haven't opened their shells during cooking. Pour the mussels and liquid into the serving bowl. Finish the dish by sprinkling Sea salt and finely chopped parsley over the top of the mussels.